Travelling to China is an adventure, and many people end up succumbing to the temptation to rely on a travel agency to do so. This is a big mistake! With good planning and a little assistance, you can travel to China on your own without any problem. In fact, a big part of what makes travelling to China so much fun is overcoming of all these obstacles. One thing you have to remember is that everything there is different, from the way you indicate numbers with your fingers (which can make agreeing on the price of something impossible) to the fact that in China there is no queuing tradition, something which might seem harmless at first but can end up causing a lot of problems! On top of all that, China is bigger than the entire European continent. Imagine having to decide what's worth seeing in Europe if you only had two or three weeks to do so! 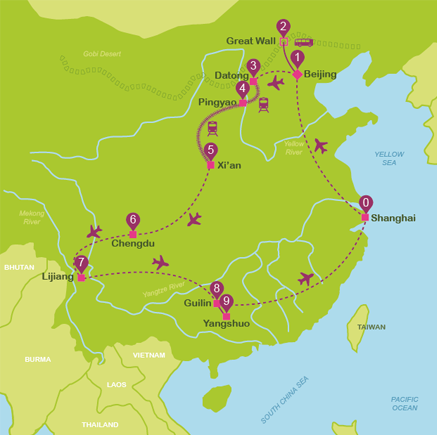 The good news is that China's railway system and especially its two airlines are very cheap and efficient, so it's quite easy to plan a big trip and see the best the country has to offer. In addition there are Chinese websites where you can book hotels, flights and trains at rates far cheaper than those offered on typical search engines here. 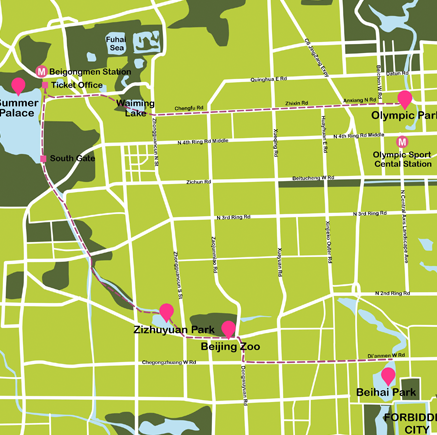 Below you can see the map of our recommended Smart Route around China, to discover everything this beautiful country has. 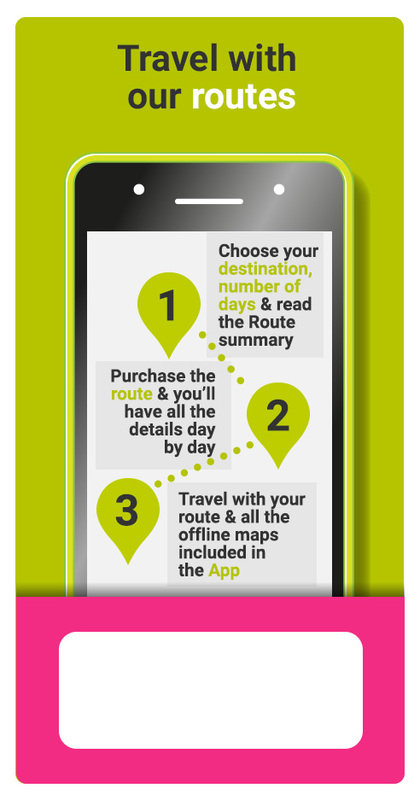 You can check the summary of the recommended Smart Route to travel around China. 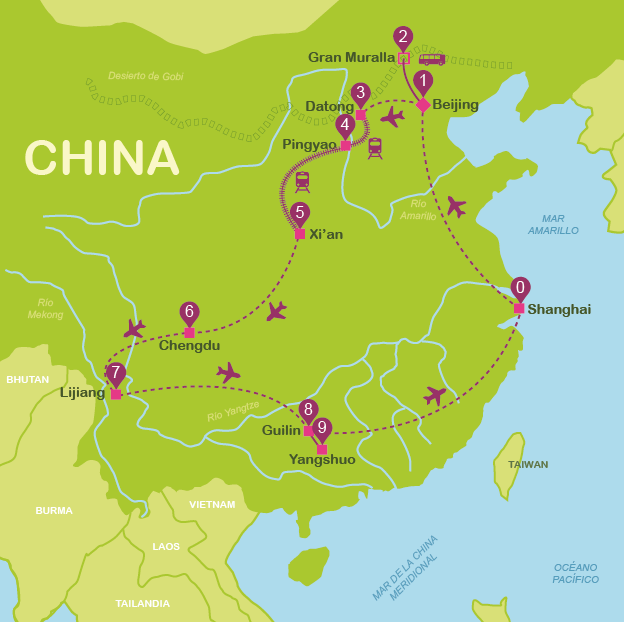 We think you might be interested in these suggested itineraries around China.